Foot drop can occur after a stroke, traumatic brain injury, or result of multiple sclerosis, neuromuscular atrophy, or peroneal paralysis. 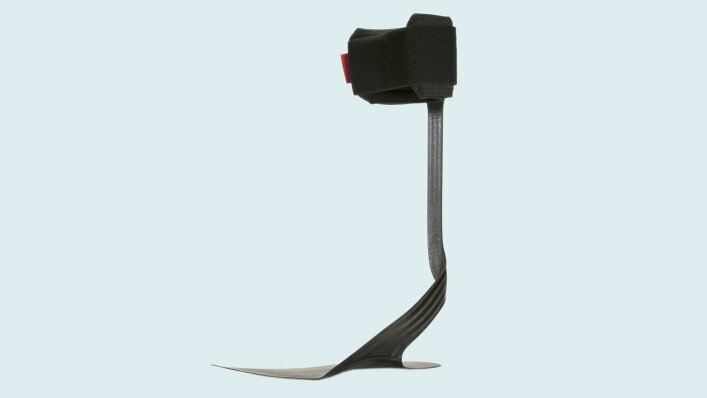 Lightweight and durable, the WalkOn ankle foot orthosis is designed to help lift and support light to severe drop foot. 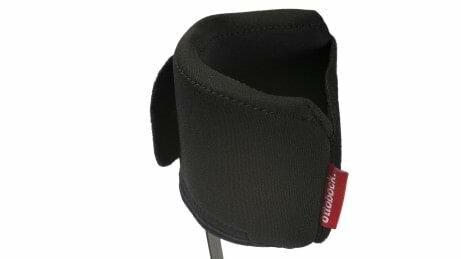 This lower leg orthosis will allow you to complete everyday tasks, like walking up and down stairs, easily and more naturally. You won’t have to worry about your orthosis being seen either—the sleek and discreet design ensures you can fit the WalkOn inside any shoe or under any pant leg. Click on the red "hot spots" on the image to find out more about the WalkOn. 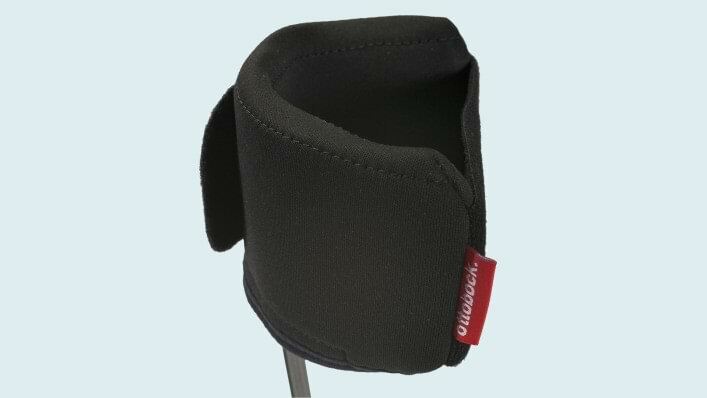 The flexible and durable calf support is made of a special material developed for NASA that reduces perspiration and odor—and it’s even washable. No need for special shoes—the WalkOn goes unnoticed with its slim design. The WalkOn allows you to walk up and down stairs with ease. The smooth design prevents chafing and unwanted pressure to your leg. The WalkOn AFOs offer increased stability for those with drop foot, which is when the toes drag while walking. The orthosis allows you to walk naturally, whether you’re walking on a smooth sidewalk, or taking a steep hike. At less than 6 ounces, the lightweight design will allow you to walk at higher speeds and complete everyday activities like walking up and down stairs. 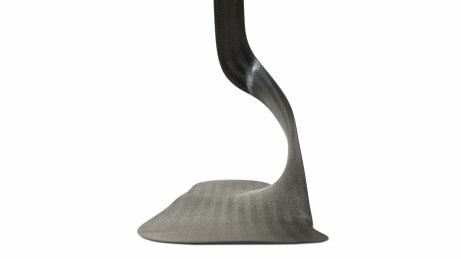 Your orthotist will be able to customize and fit your WalkOn Trimable in minutes. Contact your orthotist to learn more about personalizing your footplate. Which WalkOn is right for me? 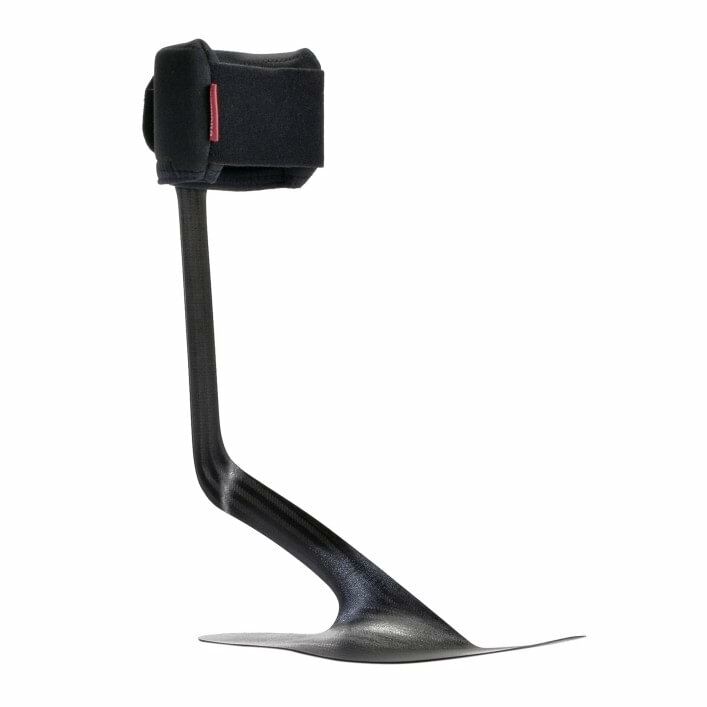 The WalkOn is made to help those with drop foot, dorsiflexor paresis/paralysis, peroneal nerve palsy, CVA, or Charcot-Marie-Tooth disease. If you require greater support for moderate to severe drop foot, the 28U11 WalkOn and 28U23 WalkOn Trimable provide more stability. For mild drop foot, the 28U22 WalkOn Flex provides comfort and flexibility. 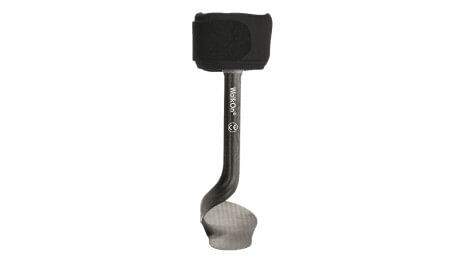 With the WalkOn Flex, the feeling of pressure is lighter on the ball of the foot than with the standard WalkOn design. Check out the WalkOn product information in the Downloads tab for more information. How do I learn more about the WalkOn? What is the WalkOn’s warranty? We offer a 6-month warranty on the WalkOn. Warranty is valid if all directions for use, application, and care are followed. Visit our Warranty and Services page for more information.